What Are Mortgage Lender Fees? When you visit a lawyer, accountant, or any other professional and request that they put their particular expertise to work for you, you know that you will be billed for their services. What are mortgage lender fees? 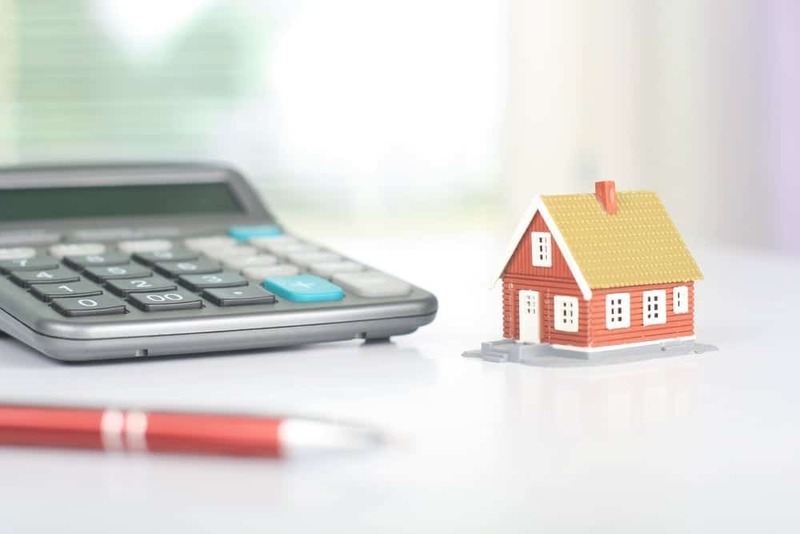 Although the exact terminology used can vary from lender to lender, the simplest explanation is that these charges are payment for the work done by the lender to secure your home loan. These fees are normally included in the closing costs that buyers pay when they close on a house. According to Value Penguin, if you purchase a home with a price tag of $198,000, the national median value, your mortgage closing costs will likely be near the national average of $7,227. That total includes an average of $1,387 in lender fees. However, lender fees can vary from one lender to the next. In some cases, you may be able to negotiate to secure a better deal. Alternately, you could opt for a lender that doesn’t charge lender fees, like PrimeLending of Manhattan, Kansas. Application Fee: It takes time and resources to process a request for a home loan. The application fee is designed to cover the administrative expenses and other costs involved in vetting a loan application. Origination Fee: Some lenders assess a single fee for the work that they put into evaluating and preparing a home loan. This is typically called an origination fee, but it may also be labeled an administrative fee, an underwriting fee, a document fee, or a processing fee. Other lenders break these costs down further, using a combination of the labels. The way the fee is billed also varies. Traditionally, the loan origination fee works out to roughly one percent of the amount borrowed. So a $120,000 loan would result in an origination fee of $1,200. However, some lenders charge a flat rate for originating a loan. Others forgo an origination fee. Mortgage Discount Points: Obtaining discount points allows you to reduce the interest rate for your mortgage, which ultimately reduces the total cost of the loan. Generally, borrowers pay one percent of the loan amount for each point. While application and origination fees are generally mandatory if the lender requires them, discount points are an optional purchase. What are mortgage lender fees compared to closing costs? Lender fees fall under the heading of closing costs, but not all closing costs are lender fees. As Credit Karma explains, closing costs include not only lender fees but also appraisal fees, home inspection fees, title fees, and charges for insurance and taxes. What sets lender fees apart from the others? Lender fees are a source of income for the lender. Many other closing costs go to third parties like appraisers, attorneys, inspectors, and other entities for the services that they provide during the homebuying process. While lender fees go by many names, there are ways to identify them among the clutter of paperwork and fees associated with a mortgage. As Free and Clear explains, you can start by examining the Loan Estimate. Lenders are required to provide this document within three business days of the submission of a loan application, but many will give potential borrowers who request one a draft of the document before they even submit an application. What insight does it offer? All lender costs are itemized in a box labeled “Origination Charges” on the document’s second page. Alternately, you could request a Lender Fees Worksheet, which includes a detailed breakdown of the lender costs associated with a mortgage. While they are not required to share it, lenders will often provide a copy if a borrower asks for one. Borrowing money may come with a price tag, but few people are eager to pay more than they have to in order to secure a mortgage. Lender fees are an added cost, and while some lenders consider them negotiable, why accept even a reduced charge if you don’t have to? At PrimeLending of Manhattan, Kansas, we keep it simple: We don’t charge mortgage lender fees. When you’re ready to join the ranks of homeowners, we can help. We’re proud to offer VA loans. With competitive interest rates and no requirements for a down payment or private mortgage insurance, these government-backed loans can be a fantastic way to finance your home purchase. Contact us today to explore your options. PRIMELENDING A PLAINSCAPITAL COMPANY®, HOME LOANS MADE SIMPLESM, NEIGHBORHOODEDGESM and LOANTELLIGENCESM are trademarks, service marks, or registered trademarks or service marks of PrimeLending, a Plains Capital Company. You may not use, display or reproduce them without the prior written consent of PrimeLending. Further, you may not remove, obscure, or otherwise modify any copyright, trademark, confidentiality or other proprietary rights notices displayed on, embedded in, or otherwise appearing in any Content offered by, viewed on, or received through this site. All other trademarks identified and contained herein are the property of their respective owners and their use herein does not imply sponsorship or endorsement of their products or services. **Survey administered and managed by an independent third party following loan closing. 96% satisfaction rating refers to the rating our customers have given our loan officers over the previous 12 months. ***Ranked by Marketrac® for purchase units nationally for Jan.-Dec. 2012-2017. 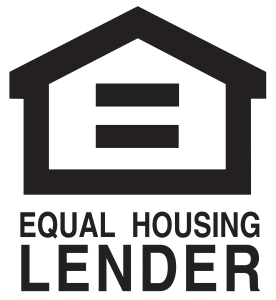 *All lender closing costs such as origination, processing, underwriting, and closing will be waived, borrower is still responsible for third party fees such as VA funding fee, title, and appraisal etc. Down payment waiver is based on VA eligibility. This offer is valid 2/1/2017 - 12/31/18. Savings only applies to direct originations made by PrimeLending for first mortgage purchase or refinance transactions, and is not available on loans obtained through mortgage brokers. Only one offer per loan transaction is available, and savings cannot be combined with any other offer. Savings will reflect on Closing Disclosure at closing. Borrower must lock their loan before 12/31/18.